We’ve got a Soul Design compilation full album stream for you. Stream the entire project below and also at Soundcloud or YouTube. Soul Design a compilation project Sphere of Hip-Hop is releasing to benefit at-risk youth outreach programs. The influence of this program has put over 55,000 CDs into the hands of youth in about 15 countries. If there is anything you can do to support this project, please do. More support means more impact. 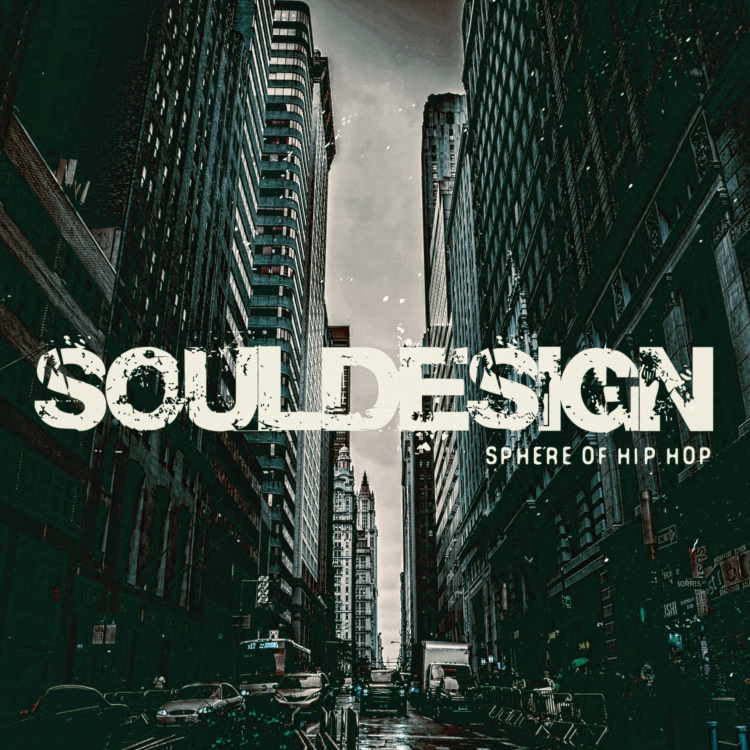 If you dig the Soul Design project, please support at iTunes or SphereofhiphopStore.com.